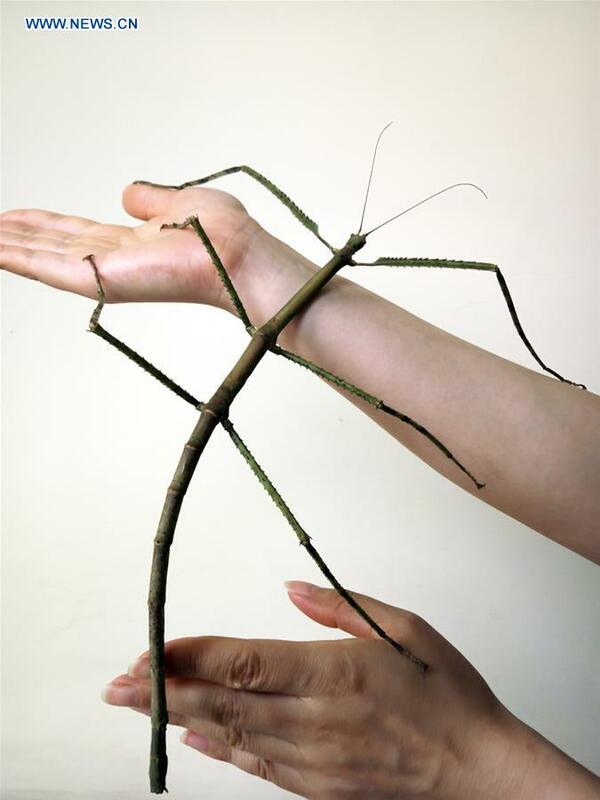 A half-meter long insect was found in southern China, has been named as the longest insect in the world, as reported by Xinhua this week. An insect with a 62.4 centimeters long was found two years ago in the province of Guangxi. According to the Insect Museum of West China, the animals commonly called as the stick grasshoppers, now holds the record for the longest insect are among 807,625 insect species in the world. 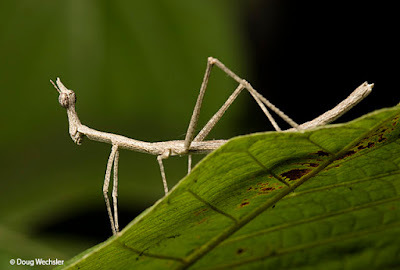 The previous record for the longest insect in the world pinned on a stick grasshopper found in 2008 in Malaysia. Insects along the 56.7 cm, which is now on display at the National History Museum, London, England. The longest stick grasshopper in China was found by Zhao Li, a local scientist. He was hunting insects for six years, after hearing the villagers story about the grasshopper as big as the human finger with a length of more than half a meter. "I'm collecting insects in a mountain height of 1,200 meters in the city of Liuzhou, Guangxi on August 16, 2014, when a black shadow appeared in the distance. It is similar to tree branches," said Zhao. "I approached it and was surprised, because the legs of a giant insect that even as long as the body of the animal itself," he added.